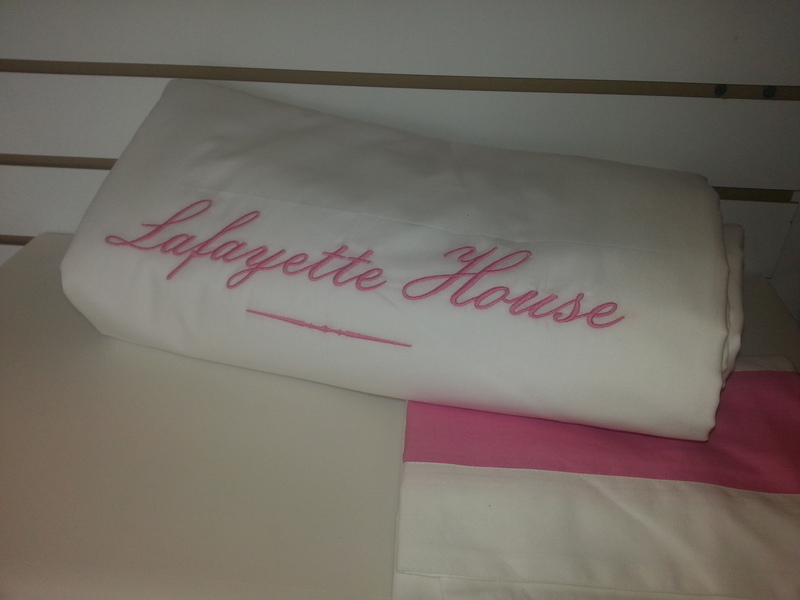 As the Lafayette House prepares to open their doors to travelers from around the world, Riteway Linens was proud to deliver their custom trendy pink and white Duvets and Shams. Good Luck to you “Lafayette House”. See you at our next visit to NYC.